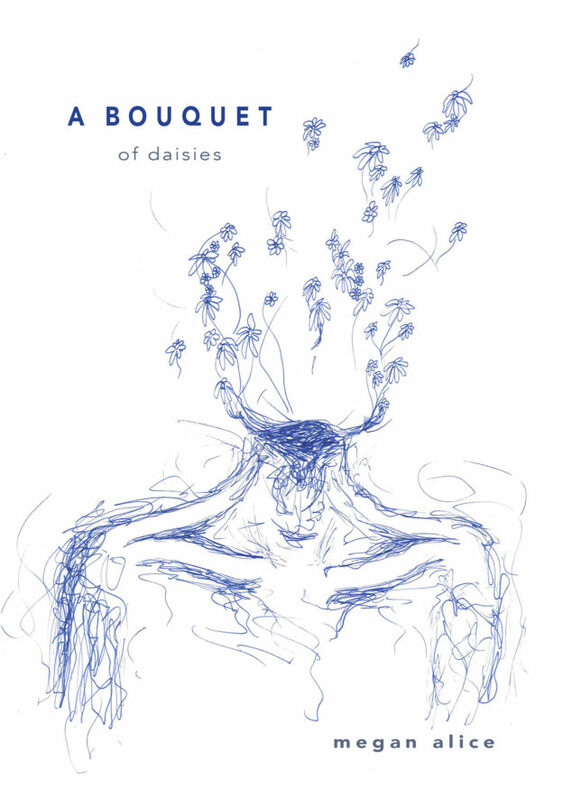 “A Bouquet of Daisies is your debut collection; can you discuss what the process of finding a publisher and putting the book together was like for you? I need to mention that you are a teenager, so this is quite an accomplishment!Your work reminds me of Rupi Kaur’s and r.H. Sin’s poetry . . .” Read the full interview at Albany Poets here. 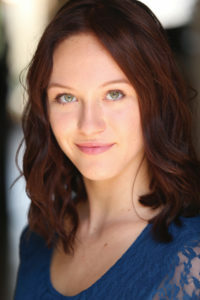 “Megan Alice is many things: daughter, sister, feminist and full-time high school student. Somehow, though, she finds time for all her many passions, which read like a catalog for a small liberal arts college: dancing, acting, singing, writing. It’s the writing that is taking up much of her time this week. Her debut collection of poems, A Bouquet of Daisies, was released by Green Writers Press, a Vermont-based publisher of works they hope ‘will spread a message of hope and renewal.’ The book is a collection of poetry and prose exploring relationships of all kinds. She also touches on mental illness, emotional abuse, sexual assault, and misogyny.” —Megan Alice talks about her poetry on KPBS public radio. Listen here.